The Complete Guide to Magnet Implants « Adafruit Industries – Makers, hackers, artists, designers and engineers! The Thought Emporium has produced a helpful video explaining the various complexities of implanting magnets in humans. The video starts with a quick intro to biohacking and quickly focuses on the grinders making custom implants and testing them out on themselves. 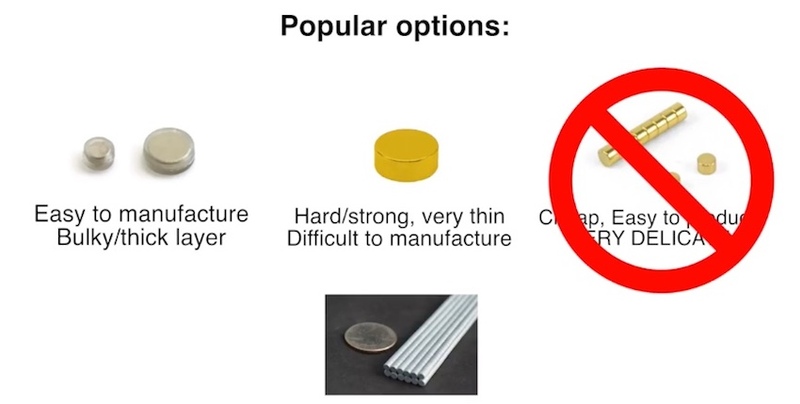 The video quickly gets into selecting a magnet type (strength and coating) and implant location options (fingers or ears). The second half of the video focuses on the safety concerns and technical details of actually implanting a magnet.